1 x VANCOUVER polyester table flag with chrome pin and base. 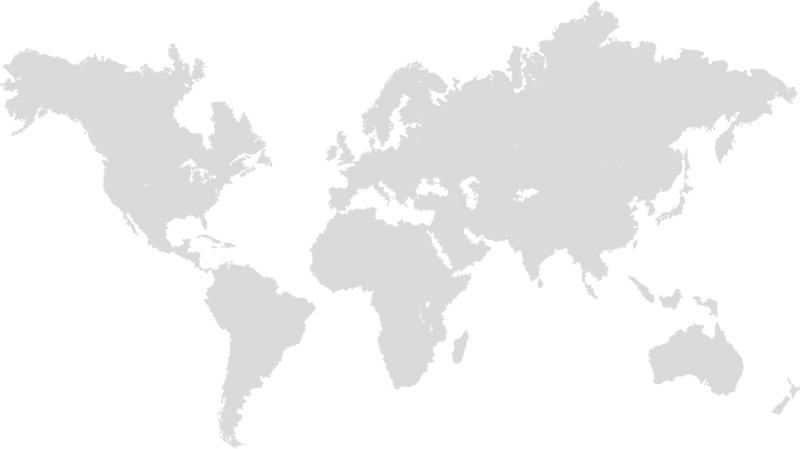 1 x VANCOUVER 15cm x 7.5cm flag sticker for internal or external use. 10 x VANCOUVER Paper hand waving flags 21x12cm with stick. 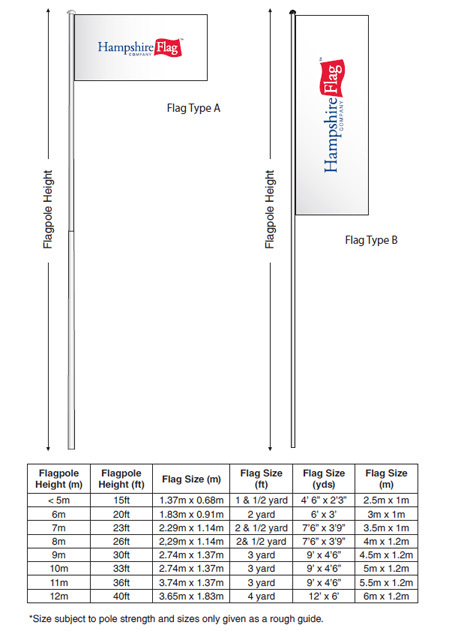 5' x 3' VANCOUVER lightweight polyester novelty flag with brass eyelets. 1 x VANUATU National polyester table flag with chrome pin and base. 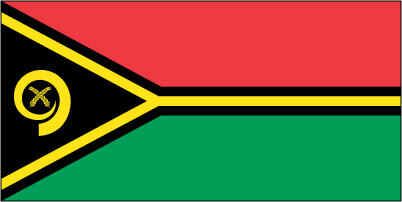 1 x VANUATU National 15cm x 7.5cm flag sticker for internal or external use. 10 x VANUATU National Paper hand waving flags 21x12cm with stick. 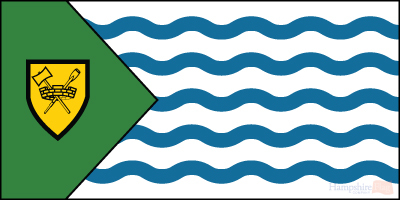 5' x 3' VANUATU National lightweight polyester novelty flag with brass eyelets. 1 x VATICAN City polyester table flag with chrome pin and base. 1 x VATICAN City 15cm x 7.5cm flag sticker for internal or external use. 10 x VATICAN City Paper hand waving flags 21x12cm with stick. 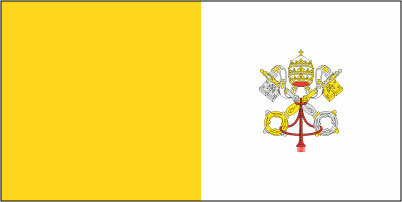 5' x 3' VATICAN City lightweight polyester novelty flag with brass eyelets. 1 x VENDA National polyester table flag with chrome pin and base. 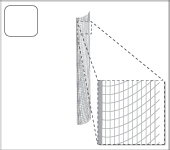 1 x VENDA National 15cm x 7.5cm flag sticker for internal or external use. 10 x VENDA National Paper hand waving flags 21x12cm with stick. 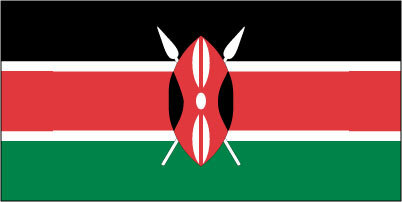 5' x 3' VENDA National lightweight polyester novelty flag with brass eyelets. 1 x VENEZUELA NATIONAL polyester table flag with chrome pin and base. 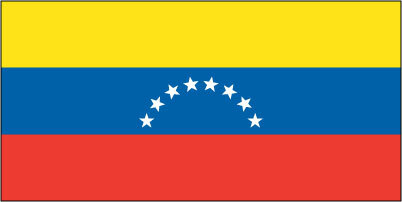 1 x VENEZUELA NATIONAL 15cm x 7.5cm flag sticker for internal or external use. 10 x VENEZUELA NATIONAL Paper hand waving flags 21x12cm with stick. 5' x 3' VENEZUELA NATIONAL lightweight polyester novelty flag with brass eyelets. 1 x VENEZUELA STATE National polyester table flag with chrome pin and base. 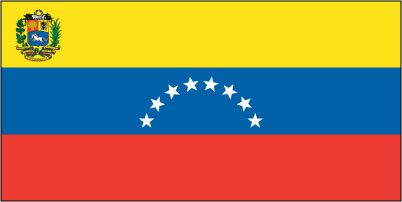 1 x VENEZUELA STATE National 15cm x 7.5cm flag sticker for internal or external use. 10 x VENEZUELA STATE National Paper hand waving flags 21x12cm with stick. 5' x 3' VENEZUELA STATE National lightweight polyester novelty flag with brass eyelets. 1 x VENICE Province polyester table flag with chrome pin and base. 1 x VENICE Province 15cm x 7.5cm flag sticker for internal or external use. 10 x VENICE Province Paper hand waving flags 21x12cm with stick. 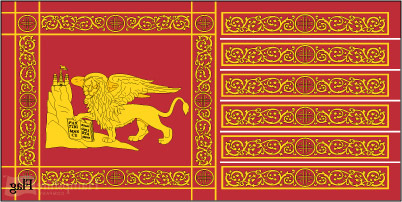 5' x 3' VENICE Province lightweight polyester novelty flag with brass eyelets. 1 x Vermont State (VT) polyester table flag with chrome pin and base. 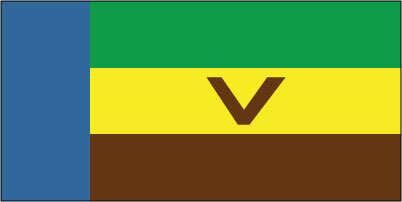 1 x Vermont State (VT) 15cm x 7.5cm flag sticker for internal or external use. 10 x Vermont State (VT) Paper hand waving flags 21x12cm with stick. 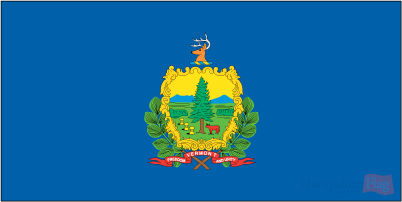 5' x 3' Vermont State (VT) lightweight polyester novelty flag with brass eyelets. 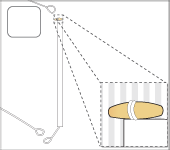 1 x VICTORY OVER AIDS polyester table flag with chrome pin and base. 1 x VICTORY OVER AIDS 15cm x 7.5cm flag sticker for internal or external use. 10 x VICTORY OVER AIDS Paper hand waving flags 21x12cm with stick. 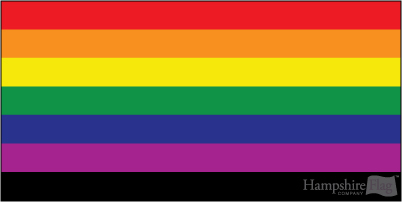 5' x 3' VICTORY OVER AIDS lightweight polyester novelty flag with brass eyelets. 1 x VIETNAM National polyester table flag with chrome pin and base. 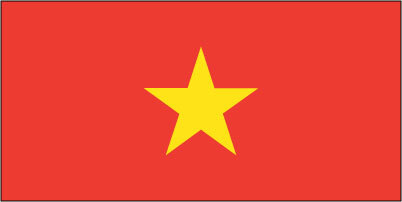 1 x VIETNAM National 15cm x 7.5cm flag sticker for internal or external use. 10 x VIETNAM National Paper hand waving flags 21x12cm with stick. 5' x 3' VIETNAM National lightweight polyester novelty flag with brass eyelets. 1 x Vintage Union Jack polyester table flag with chrome pin and base. 1 x Vintage Union Jack 15cm x 7.5cm flag sticker for internal or external use. 10 x Vintage Union Jack Paper hand waving flags 21x12cm with stick. 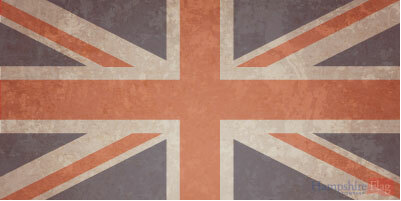 5' x 3' Vintage Union Jack lightweight polyester novelty flag with brass eyelets. 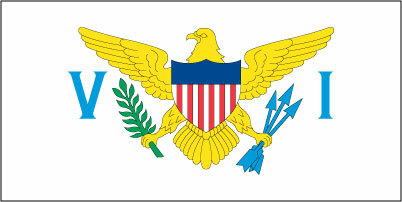 1 x VIRGIN ISLANDS ( AMERICAN ) polyester table flag with chrome pin and base. 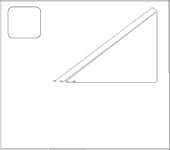 1 x VIRGIN ISLANDS ( AMERICAN ) 15cm x 7.5cm flag sticker for internal or external use. 10 x VIRGIN ISLANDS ( AMERICAN ) Paper hand waving flags 21x12cm with stick. 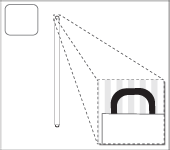 5' x 3' VIRGIN ISLANDS ( AMERICAN ) lightweight polyester novelty flag with brass eyelets. 1 x VIRGIN ISLANDS ( BRITISH ) polyester table flag with chrome pin and base. 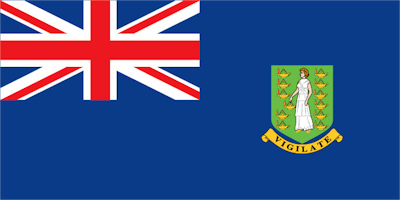 1 x VIRGIN ISLANDS ( BRITISH ) 15cm x 7.5cm flag sticker for internal or external use. 10 x VIRGIN ISLANDS ( BRITISH ) Paper hand waving flags 21x12cm with stick. 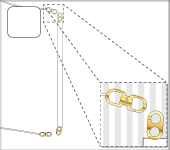 5' x 3' VIRGIN ISLANDS ( BRITISH ) lightweight polyester novelty flag with brass eyelets. 1 x Virginia State (VA) polyester table flag with chrome pin and base. 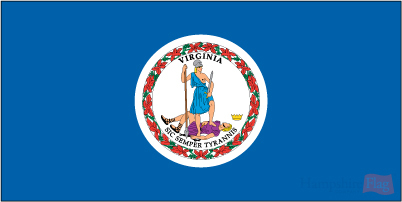 1 x Virginia State (VA) 15cm x 7.5cm flag sticker for internal or external use. 10 x Virginia State (VA) Paper hand waving flags 21x12cm with stick. 5' x 3' Virginia State (VA) lightweight polyester novelty flag with brass eyelets. 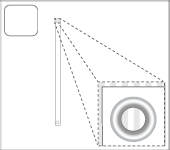 1 x Vote Scotland - NO polyester table flag with chrome pin and base. 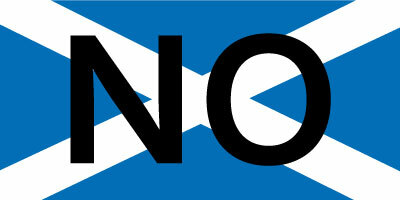 1 x Vote Scotland - NO 15cm x 7.5cm flag sticker for internal or external use. 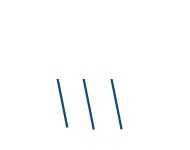 10 x Vote Scotland - NO Paper hand waving flags 21x12cm with stick. 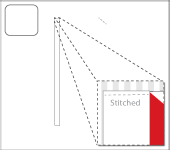 5' x 3' Vote Scotland - NO lightweight polyester novelty flag with brass eyelets. 1 x Vote Scotland - YES polyester table flag with chrome pin and base. 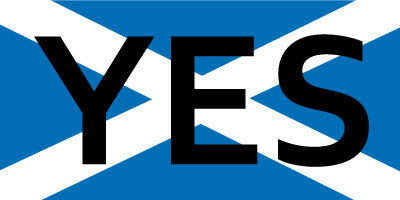 1 x Vote Scotland - YES 15cm x 7.5cm flag sticker for internal or external use. 10 x Vote Scotland - YES Paper hand waving flags 21x12cm with stick. 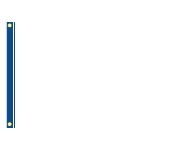 5' x 3' Vote Scotland - YES lightweight polyester novelty flag with brass eyelets. 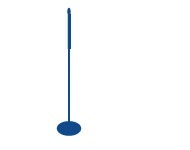 1 x Vote Scotland Euro - NO polyester table flag with chrome pin and base. 1 x Vote Scotland Euro - NO 15cm x 7.5cm flag sticker for internal or external use. 10 x Vote Scotland Euro - NO Paper hand waving flags 21x12cm with stick. 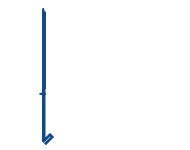 5' x 3' Vote Scotland Euro - NO lightweight polyester novelty flag with brass eyelets. 1 x Vote Scotland Euro - YES polyester table flag with chrome pin and base. 1 x Vote Scotland Euro - YES 15cm x 7.5cm flag sticker for internal or external use. 10 x Vote Scotland Euro - YES Paper hand waving flags 21x12cm with stick. 5' x 3' Vote Scotland Euro - YES lightweight polyester novelty flag with brass eyelets.